Floor Sanding Stoke-on-Trent . 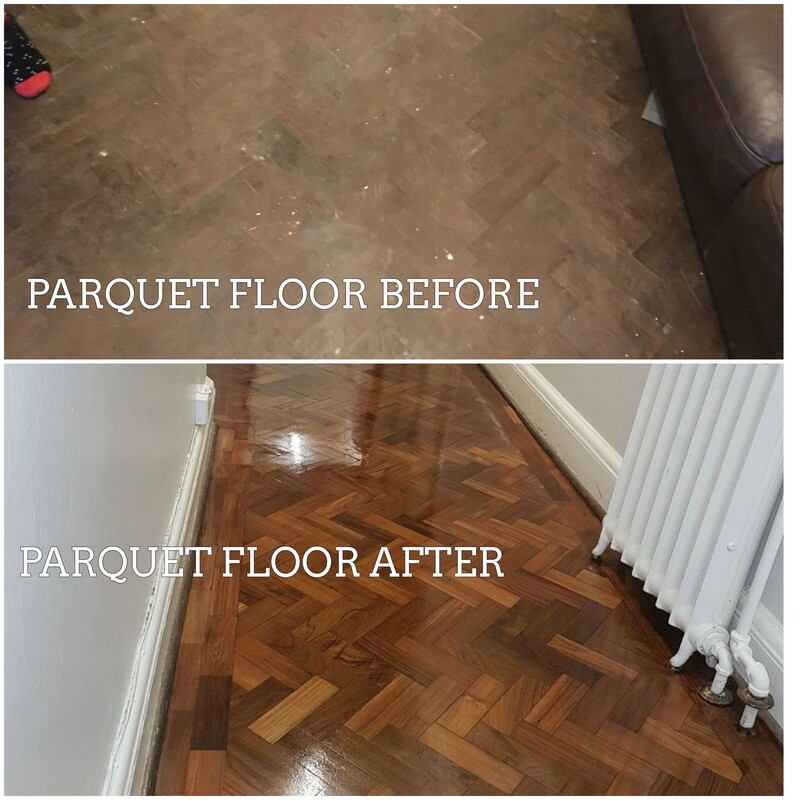 Wood Floor Sanding & Restoration Service Stoke-on-Trent . 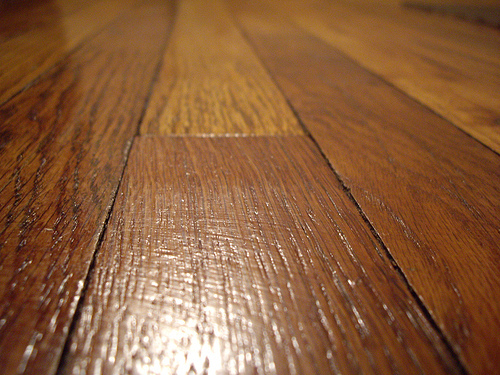 Floor Sanding Stoke-on-Trent for Domestic & Commercial Floors.